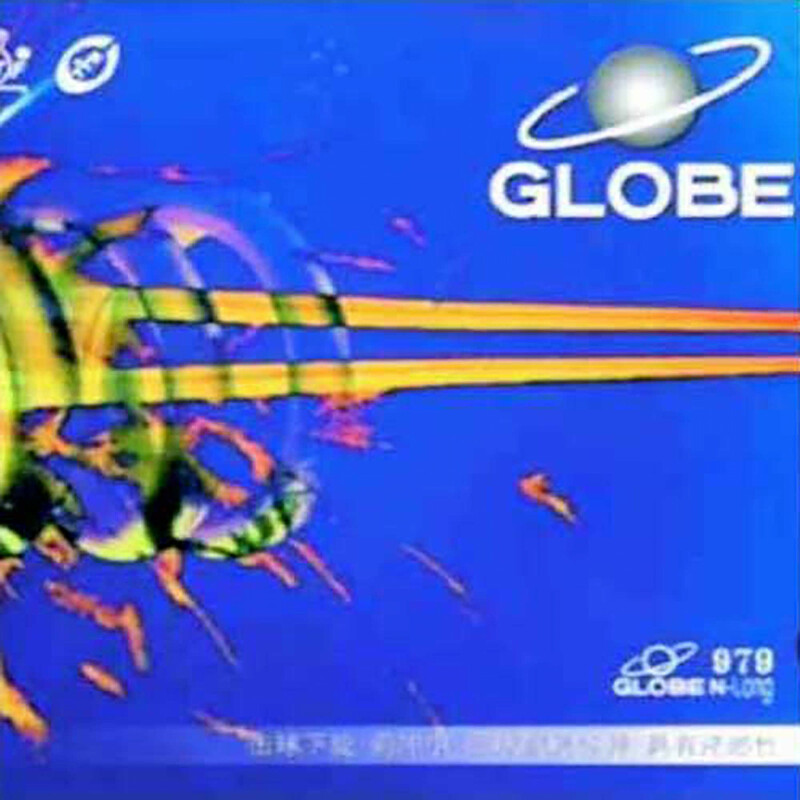 GLOBE 979 long pimpled rubber has been developed with advanced technology using high quality polymer materials. This rubber has a slightly ribbed surface and very good spin reversal. Designed mainly for chopping, it is also easy to play attacking strokes against floating balls and spin. Great for chop-blocks. Globe Rubber 979 is beeing added to cart.